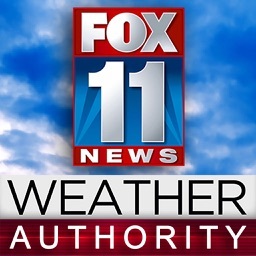 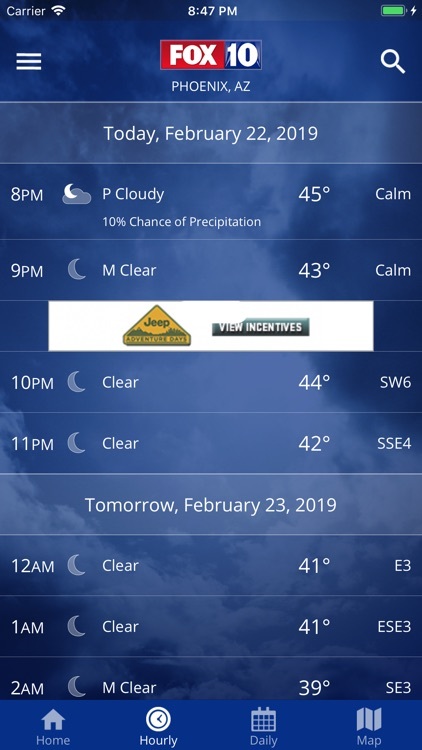 FOX Weather – Radar & Alerts by NW COMMUNICATIONS OF PHOENIX, INC.
by NW COMMUNICATIONS OF PHOENIX, INC.
Track your local forecast for the Phoenix metro area quickly with the FREE FOX 10 Weather app. 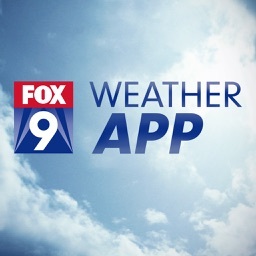 The improved design gives you radar, hourly, and 7 day weather information all on one page. 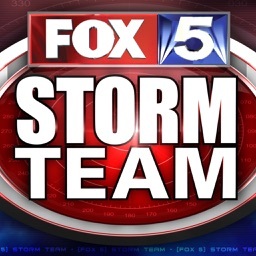 Our weather alerts will warn you early and help you stay safe during storms. 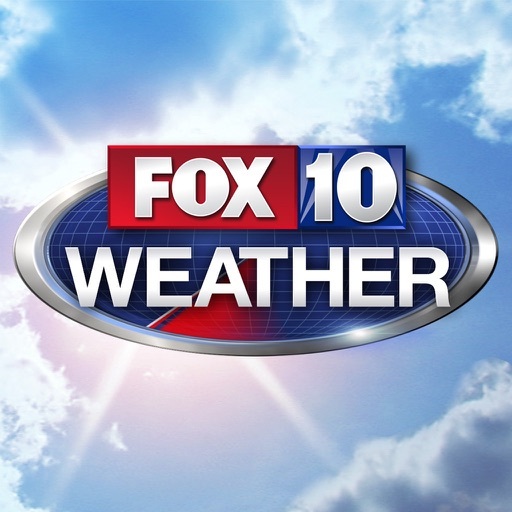 Why download FOX 10 Weather? 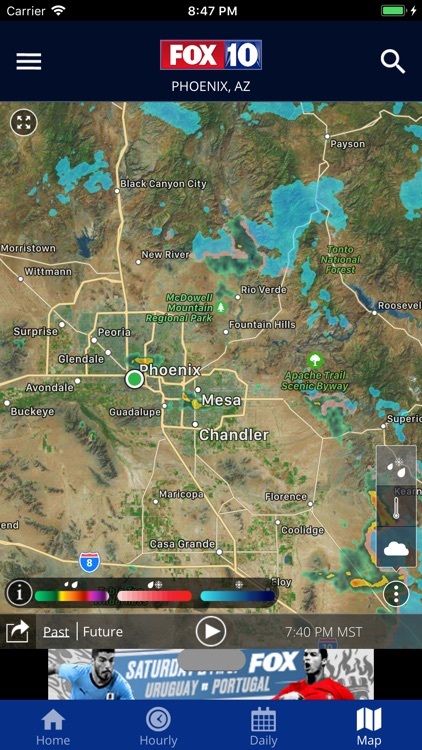 o	Interactive radar map featuring high-resolution satellite imagery to track all cycles of a weather system - before, during and after a storm! 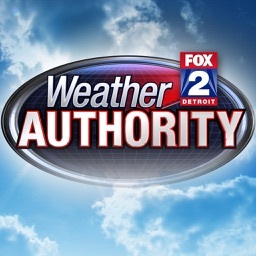 Radar is optimized for in-network and WiFi performance. 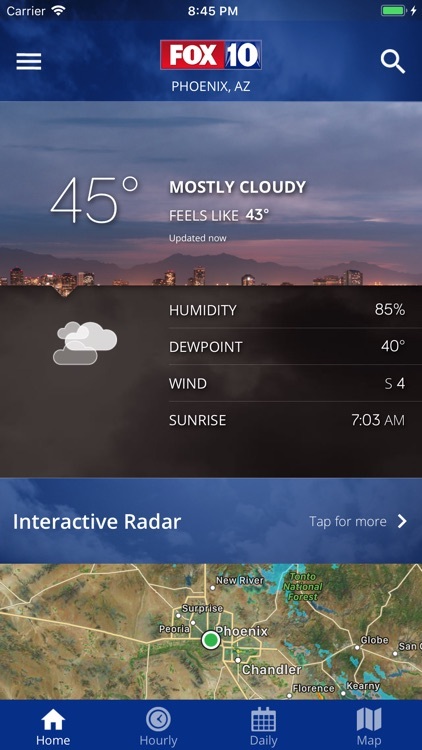 o	Save your favorite locations to track weather all over the world. 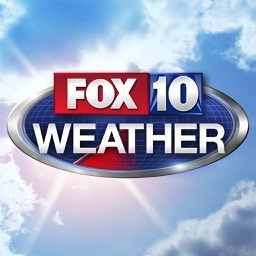 We want to keep you informed, so depend on us and download the FOX 10 Weather App today!